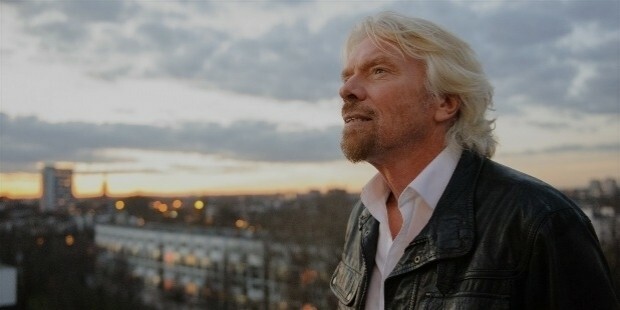 Richard Branson, the business legend behind the vast Virgin group of companies, needs no introduction. Be it as one of the most successful business magnet in the world or a humanitarian or a motivational speaker, Richard Branson’s life is every bit grand and inspiring. For a man who had achieved as much success as he did, Branson did not have a perfect childhood. He was a dyslexic and was signed off as an under performer during his schooling. There were some teachers however, who recognised that hidden brilliance in him. His headmaster would often say that Richard would either end up in jail or turn into a multi-millionaire. And Branson, the man who believed in “channelling his fears into passion” had to become the latter. 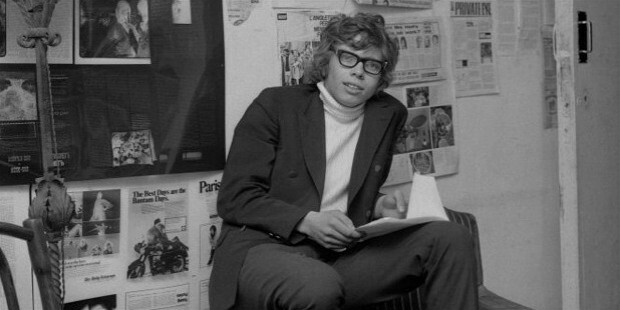 The first ever business venture that Richard Branson took up was when he started ‘The Student magazine’, which was a huge success for all the interesting stories and interviews that it ran. His second attempt at business, selling records at lower prices compared to all the ‘high street’ outlets of those days was highly successful as well. It was after this success in 1972 that Richard started ‘Virgin records’, the first company in the vast Virgin Empire that rules the business world today. 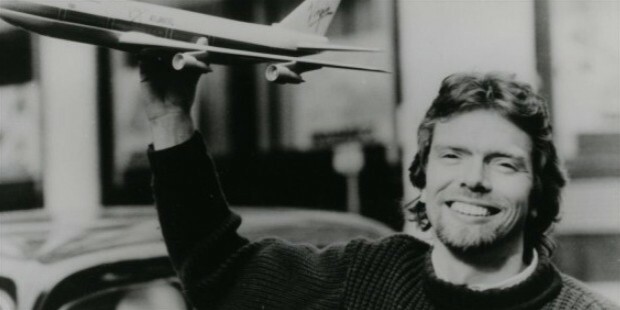 Ten successful years later, Richard started his biggest and successful business ventures, the ‘Virgin Atlantic Airways’ in 1984. Slowly, the airlines took over the world, as Virgin Express in the rest of the Europe, as the Virgin America in the USA, and as Virgin Nigeria in Nigeria aside other numerous mergers.The Virgin empire didn’t just stop at the airlines. 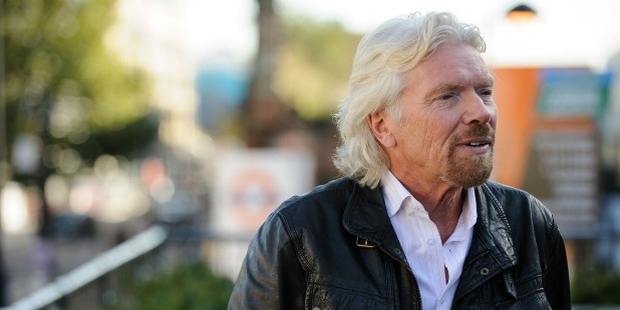 Virgin trains followed and then came the popular Virgin Galactic, a space tourism company which proved Branson’s claim that he’s always “setting himself huge and unachievable challenges”. There was a whole other array of fields that Richard forayed into with his Virgin group. Virgin fuels, Virgin vodka, Virgin mobile, Virgin comics, Virgin media, Virgin health bank, Virgin money and whole lot of other Virgin industries were all founded by him. Calling him one of the biggest business moguls of the 20th and 21st century wouldn’t be an exaggeration.Richard Branson wasn’t just another typical business tycoon trying to spread his empire and make money. He cared for the world and it’s good. Virgin Unite is a non-profit organization with the help of which he’s done some great charity work. No surprise that he had some rare honours bestowed upon him. 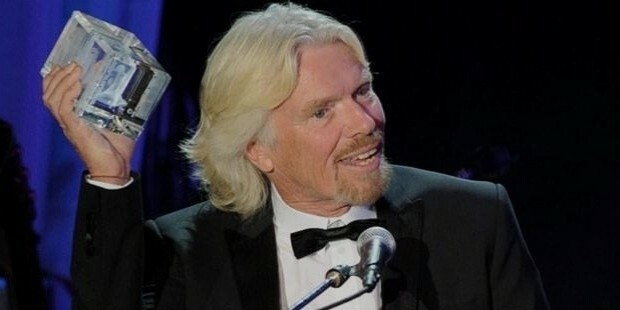 The Tony Jannus Award, The German Media prize, The ISTA prize and quite a few honorary doctorates were some among them.It is hard to believe that someone could achieve all that much in just a lifetime, but Richard Branson always asks of all his followers, ‘to dream big and lived up to it’.